In public political deliberation, people will err and lie in accordance with definite patterns. Such discourse failure results from behavior that is both instrumentally and epistemically rational. The deliberative practices of a liberal democracy (let alone repressive or non-democratic societies) cannot be improved so as to overcome the tendency for rational citizens to believe and say things at odds with reliable propositions of social science. The theory has several corollaries. One is that much contemporary political philosophy can be seen as an unsuccessful attempt to vindicate, on symbolic and moral grounds, the forms that discourse failure take on in public political deliberation. Another is that deliberative practices cannot be rescued even on non-epistemic grounds, such as social peace, impartiality, participation, and equality. 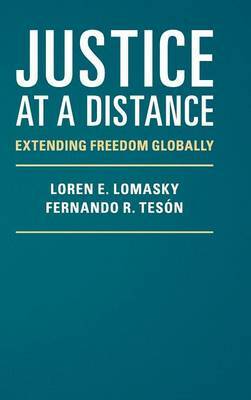 To alleviate discourse failure, this book proposes to reduce the scope of majoritarian politics and enlarge markets. 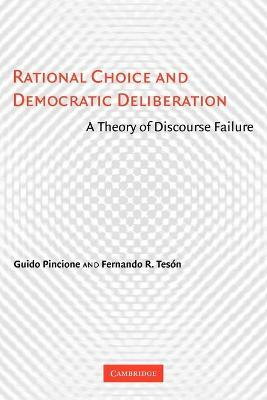 Buy Rational Choice and Democratic Deliberation by Fernando R. Teson from Australia's Online Independent Bookstore, Boomerang Books. Guido Pincione is professor of Law and Professor of Philosophy at the Universidad Torcuato Di Tella, Buenos Aires. He has been a visiting scholar at the Center for Ethics and Public Affairs, Murphy Institute, Tulane University and at the Social Philosophy and Policy Center, Bowling Green State University. 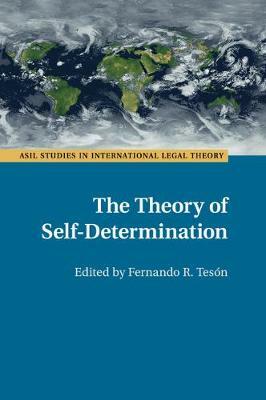 Fernando R. Teson is a leading scholar in the field of international law and ethics. 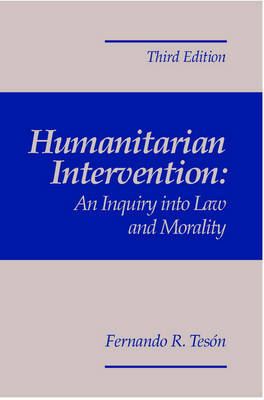 He is the author of Humanitarian Intervention and A Philosophy of International Law.